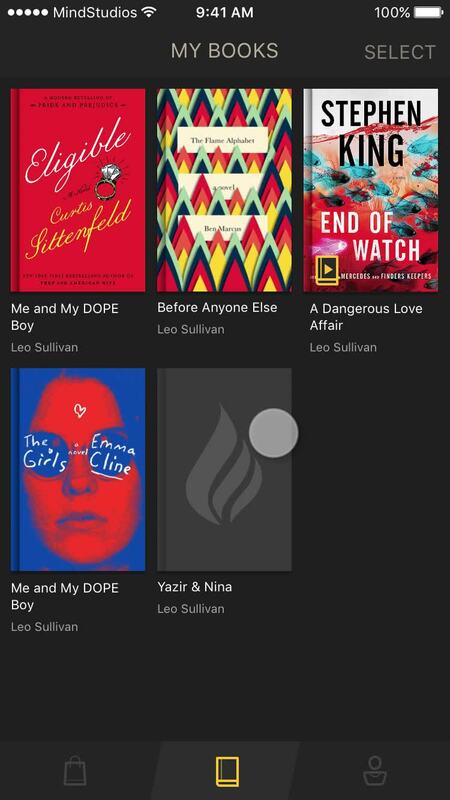 The concept our clients - Leo Sullivan and Vera Florence, urban fiction authors and CEOs of different publishing houses, originally approached us with was a premium in-app reading experience they wanted to offer to their readers. They wanted it to be easy-on the eyes, lush and featured, with sweet perks like audio books and dozens of filters for readers to stick to. We designed LIT with our clients and their reading audience in mind - posh, with rich and bold colors and sharp text; we struggled to create kind of design that makes reading a luxurious and comfortable experience. We were particularly picky with the font choice - as this had to be something lush and concept-matching; eventually we decided upon Droid Serif - as it was designed for a reading screen specifically. LIT’s landing page was created within the whole application style, for the purpose of future project’s promotion. In the case of LIT, our clients would require iOS and Android applications to be built, and the backend development as well. iOS Part was written on the latest version of Swift, Android - on Java, and for the backend development our team chose Ruby on Rails as a prior language and front-end frameworks like Angular. JS, Bootstrap. 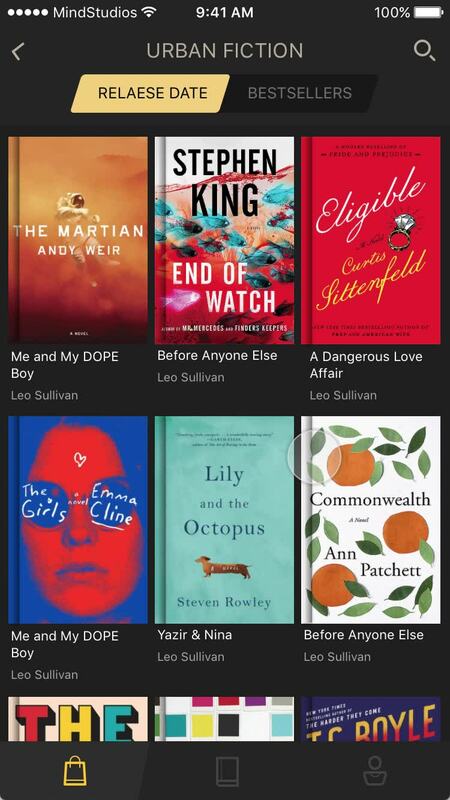 Moreover, Our design solutions for LIT have also included smooth card animation feature for the book covers in the app. Epub format support at first, and more formats (PDF, FB2) to come in the next version. In-app Audiobooks in mp3 format, optimized for a convenient user experience - in the ways of a handy play mode and pausing when appropriate (calls, pushes, headphones plugged in/off). Another one of LIT’s benefits are the Day/night modes to switch - so that users would never get tired of in-LIT reading. As it has always been, security is one of the highest priority for us - so when we were working on LIT, the ways of intellectual property rights protection had to be considered. The solution we took on was to develop a secure system where the algorithm of AES 256 encryption was implemented. This means that even if the application gets hacked - programmers won’t be able to steal the books from their owners, as they are reliably encrypted. All the efforts were made to ensure that LIT keeps going towards the Google Play and App Store tops once it has been released; that it does not stop functioning a few months after launch, as it happens frequently with a great amount of brilliant apps. We wish the litest of success for LIT iOS and Android!